The first simple step toward protecting our pollinators is to provide the flowers they need, using no pesticides. With abundant native wildflowers, your task is even simpler: don't mow them down! 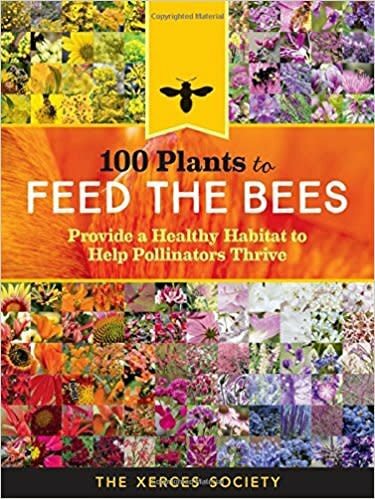 This field guide identifies the plants that honey bees and native bees- as well as butterflies, moths, and hummingbirds-find more nutritious, including flowers, trees, shrubs, herbs, and pasture plants.